Welcome to our Corporate Website and Blog site! We just launched this site in April 2017. Please use the links on the left of this site to navigate to our dedicated Disc Jockey, Lighting, and Photo Booth websites. Sound Defying Entertainment was established in 2001. 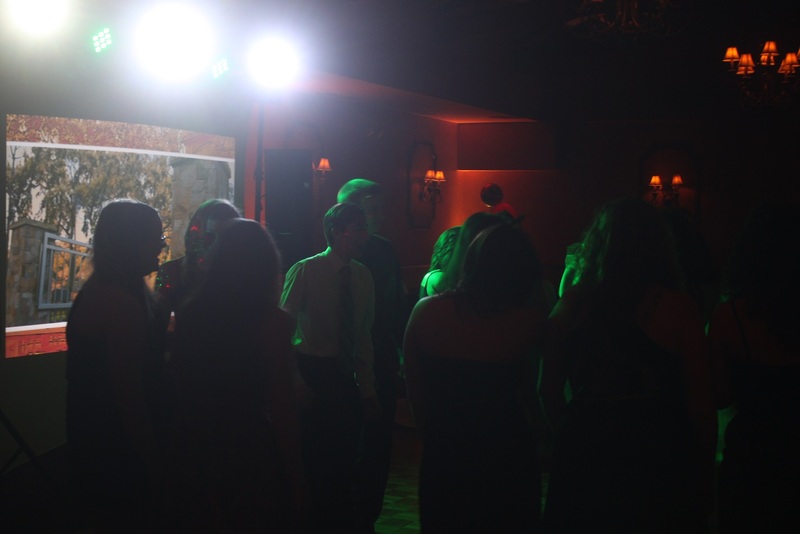 We quickly grew to be a well known and respect Disc Jockey company in North Jersey. In 2009 we created our event lighting division, SDE Lighting. 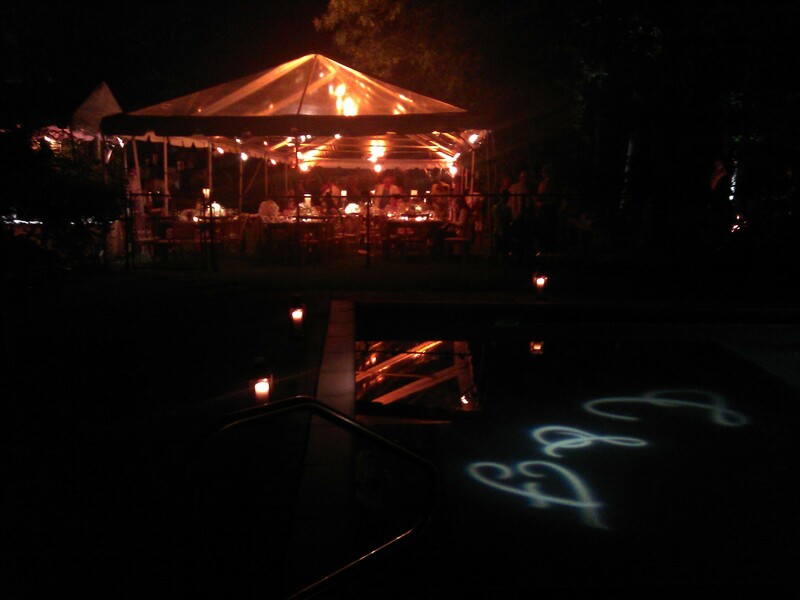 SDE Lighting focuses on Event Lighting, such as Uplighting, Pin Spotting, Custom Monograms and other lightscaping services. 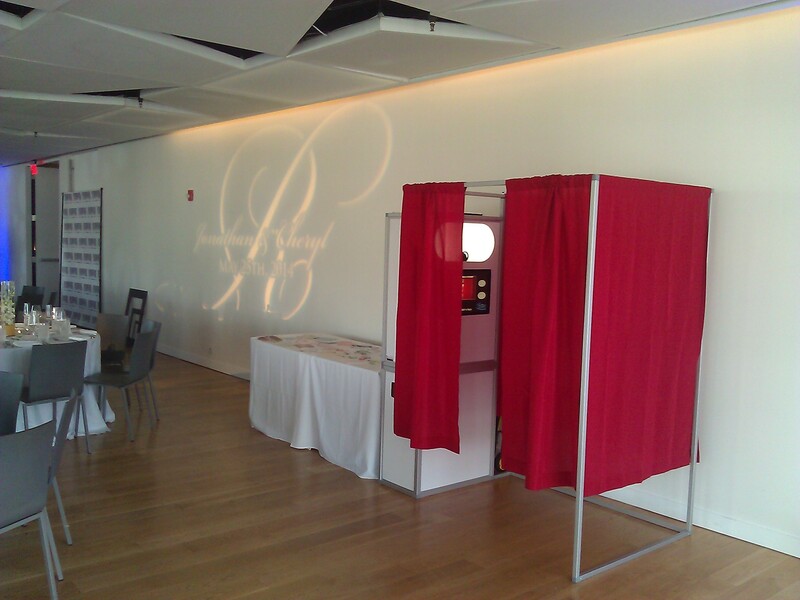 In 2011 HiDef Photo Booth was born, providing a better photo booth experience.